Boxing and Girls. Contradictory statements right? Well, what if we tell you that it is wrong. In fact, girls are also as much interested in fighting sports as boys. The only reason they are not seen that much in the clubs is because most families don’t allow girls to play fighting sports because of some stigma attached to them. Anyway, this debate will take us somewhere else so before we go overboard, let’s discuss the real topic: Pink punching bags. Girls simply love to fight and we have discussed that already. Everlast, Title, Outslayer, and other punching bag manufacturers know that. So, where they make punching bags in all black for men, they have also made punching bags in pink for girls. The reason? Most think that the punching bags for girls look ugly and that is why they have created punching bags in pink that appeal to the females. In this post, we will discuss of the best pink punching bags for women. 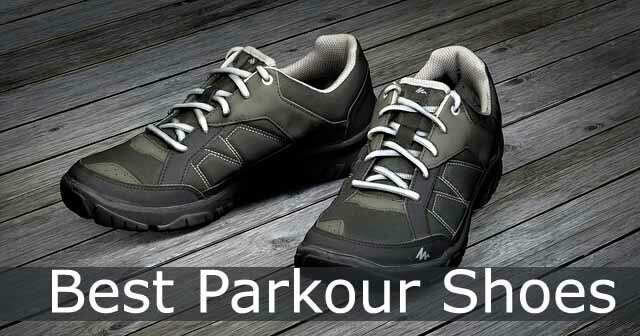 They are built for intense cardio training. It doesn’t matter whether men or women everyone can use these pink colored punching bags easily. These pink punching bags will look great in the rooms of girls because they are designed in such a way. They are perfect way to burn fat, make girls strong, and improve their defense skills. 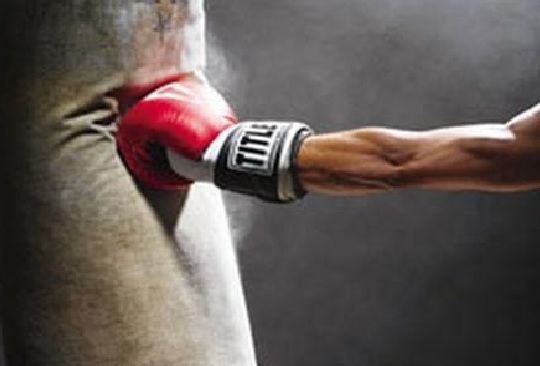 Did you know that hitting the bag is the most effective workout to burn calories fast? For women, it is important that they learn the basic punching bag styles. 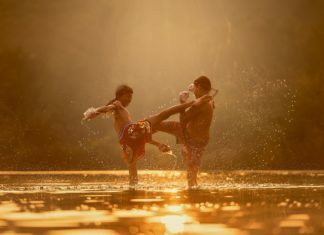 Because when they know the basics, they can easily progress and learn higher/advanced techniques of punching. And with practice, you will learn the rest quickly. 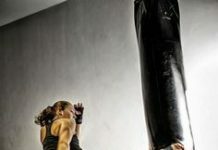 Let’s read a little about pink punching bags by the top companies like RDX and Everlast that work just like any other bag but are designed for women. Check if they offer enough space to the user. They should be easy to hand and should not swing a lot when they are placed within a 6 ft area. They should be from trusted brands. The pink boxing bags that we have added in the list are from trusted brands but that is not always the case. So, make sure that you check the quality of all bags before actually buying one for yourself or booking one for your loved ones. There are many scammers online that will try to rip you off if you are just starting to buy sports accessories and equipment online. Women would want comfortable hitting surface. That’s why most of these pink punching bags provide extra cushioning on the areas where the punching bags are going to get a hit. A comfortable hitting surface would not hurt your knuckles while punching, and shin while you kick it. Though, always protect your hand with gloves and hand wraps. Let’s reviews some of these most popular pink heavy punching bags. The list isn’t in a chronological order. We have selected all the best pink punching bags for girls. We have not rated them in any order. So, whether it is the Everlast Cardioblast, or RDX Kickboxing punching bag, both are great. Everlast cardioblast punching bag for girls is made with the sole purpose of kickboxing in mind. 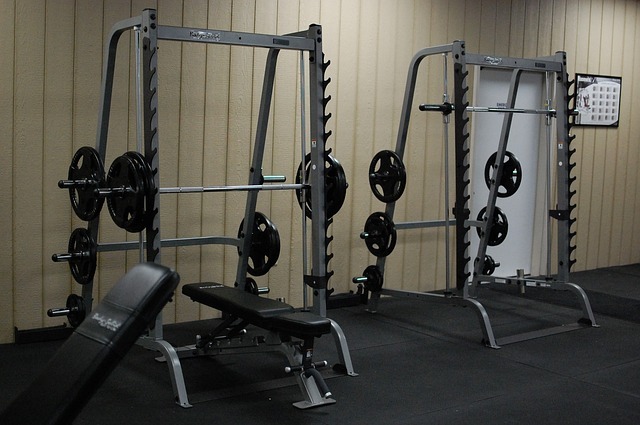 It is perfect for all those who want to improve their fitness but are not sure how to. The cardioblast punching bag is a great choice because of its lightweight feature. The punching bag has a soft outer shell and comfortable while punching. It won’t be hard on your punches and will not lead to excessive pain in your knuckles and wrist. Due to low weight it swings more than heavier bags. The benefit of using this punching bag is that it will give you a good run. 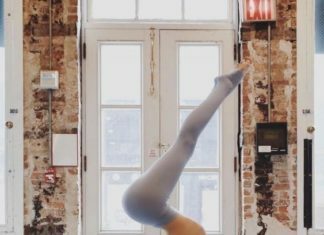 You can use it for cardio, because you can move a lot to avoid being hit by the returning punching bag or placing punches and kicks. Hence, your conditioning workouts will be more intensive. Comfortable and safe punching bag to use. The everlast pink punching bag comes filled. Apart from the pink punching bag, it is also available in black color. It doesn’t come with mounting brackets. 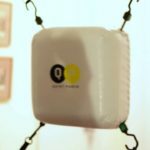 You may need these brackets when you have to hang the punching bag to the wall or hooks. 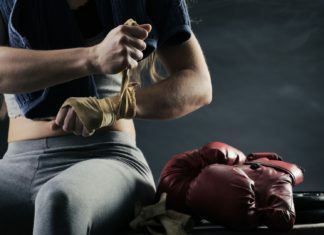 It is recommended that you use gloves for protection while punching the bags, barefoot hanging the punching bag can damage your hands and feet. Next in our list is the RDX Women punching bag. This women punching bag is made for girls who like to kick and box. The punching bag is around 4ft in height and comes with hand wraps, steel chains, and jump ropes. The boxing bag also comes with a pair of gloves. These gloves come with gel foam padding. The RDX glove is made with Hide Leather and uses G-Core twin layered technology. Fortified by double-stitched seams, this punching bag is ideal for boxing, kickboxing and other fight sports like MMA and Muay Thai. It also comes with a zip top closure that ensure maximum swing reduction. Because this RDX punching bag is perfectly waterproof, it is a great piece for indoors and outdoor both. 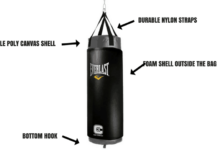 If you think the cardioblast punching bag is too lightweight for punching, then the everlast 70 lbs heavy bag kit would be an ideal option. Whether you are training for martial arts, or MMA, the everlast heavy bag kit is a better option for you. This heavy bag doesn’t swing as much as the other bags. Therefore it improves your punching power and provides you more space to move. A complete set for girls! The best part about this heavy punching bag is that it is a complete set. So, you will get a bag, boxing gloves, 108 inch hand wraps for regular practice. You simply don’t have to spend anything on buying other gear for your boxing endeavors. A complete set of punching bag, gloves, and wraps. Comes with synthetic, natural fibers for comfortable, safe and efficient boxing practice. Includes adjustable chains to tweak the bag to your height. Perfect for serious martial art workouts everyday. Girls think that this punching bag is too big for regular fighting practice. But that is a good idea if you are practicing for boxing tournaments. If you are searching for a pink heavy bag that stands huge punches and boots, then get this. The RDX Maize punching bag is your perfect home gym equipment for boxing training. It is comes packed with everything you need to start practicing for MMA or boxing. It is also a great bag for girls who just want to stay fit or lose weight. The bag mimics the design of a human torso. It can easily fill sand, wood dust, or even any other material of user choice. The maize punching bag comes with a stitched D ring and chains. The bag is only for serious gym users who would like to practice on a daily basis. Most users of this punching bag have said that they love its feel and that they have never been happier with it. The bag has only positive reviews on its page and that shows that this maize punching bag is a quality product. Made with Maya Hide Leather Technology, the punching bag is incredibly durable and stands even gym usage. It is filled with shredded textiles proving proper absorption and safety for your wrists and knuckles. The bag is 4ft in height and suitable for both kicking and punching. It is lightweight at around 44 lb (20 kg). This means it can be used by an average girl easily. Includes gloves and chains. 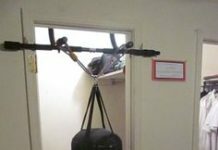 This means you just have to hang the punching bag and get started. The bag comes filled upto 20 kgs. It has a suitable height and weight, perfect for all types of martial arts training. Waterproof punching bag so that you can use it outdoor. To conclude if you do not want to waste your time and money buying everything individually, but you need a multipurpose training bag, this product is worth to buy.